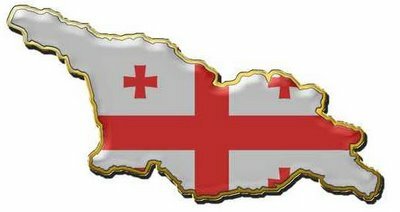 Georgia: Can WikiLeaks Cables Change the Russia-Georgia War Narrative? U.S. Throws Georgia Under the Bus for Uzbekistan and the NDN?